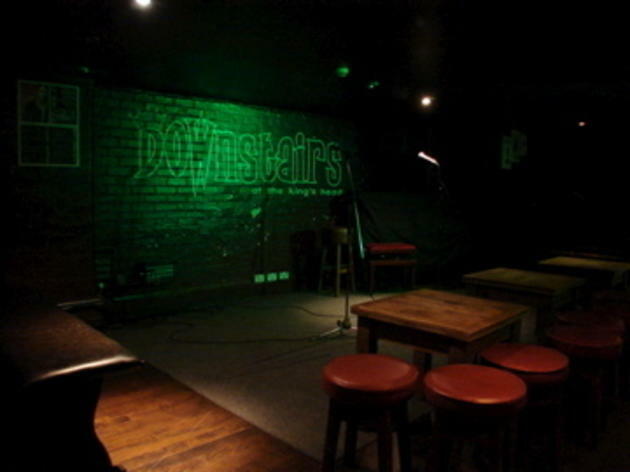 Downstairs comedy nights are super, not expensive and nice to have it just down the road. The King's had a refurb recently and they've managed to keep the rustic charm whilst fancying up the place. 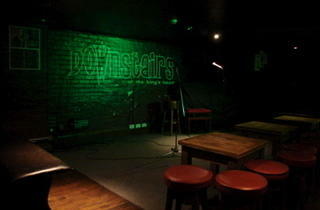 Love the comedy club - such a great mix of acts. Pretty good for malt whisky and red wine, definitely good for beer connoisseurs. Usually a pleasant atmosphere and the most community-oriented of Crouch End's bars in terms of attracting a wide-ranging clientele.